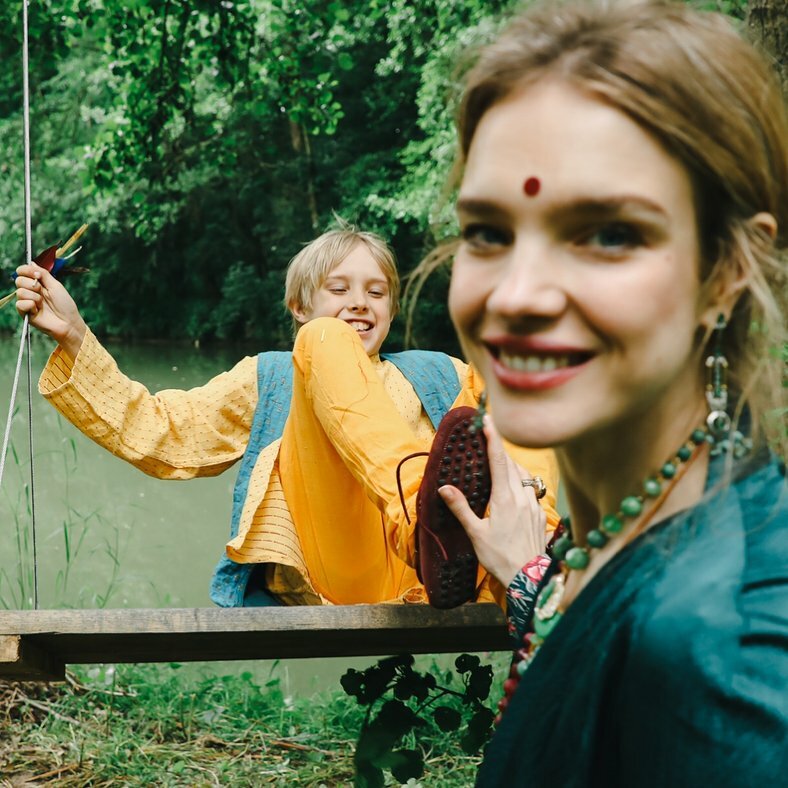 Great pride for us was the fact when humanist and model Natalia Vodianova chose a body chain by Get Man Jewelry in her personal collection during her visit in University of design and technology. The curator of the meeting was image-maker Araksiya Zholobova. Together with the rector of the Institute, they introduced the famous model to Russian designers. 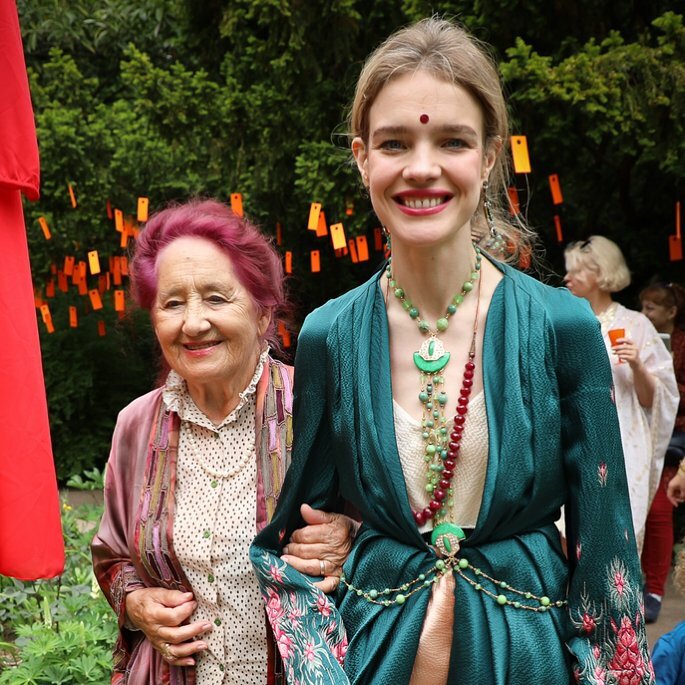 A little later we saw that Natalia additional her oriental stylish look at the festival in Paris with this jewelry. It was incredible!